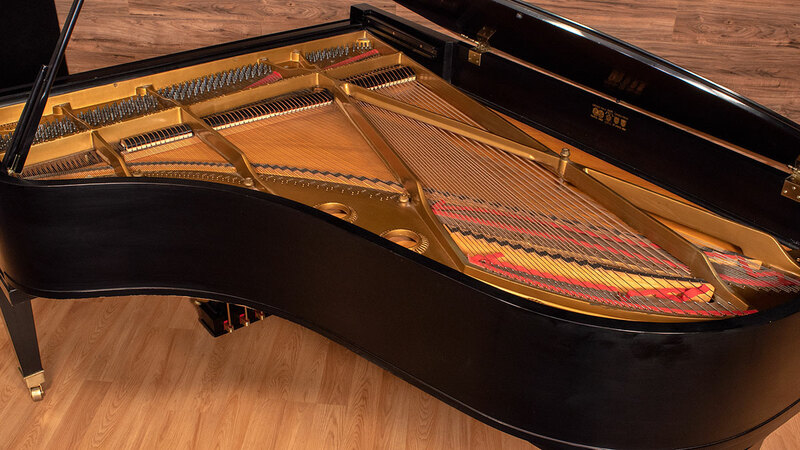 If you’re in the market for one of the best semi-concert grand piano scale designs, this Baldwin F is definitely worth consideration. 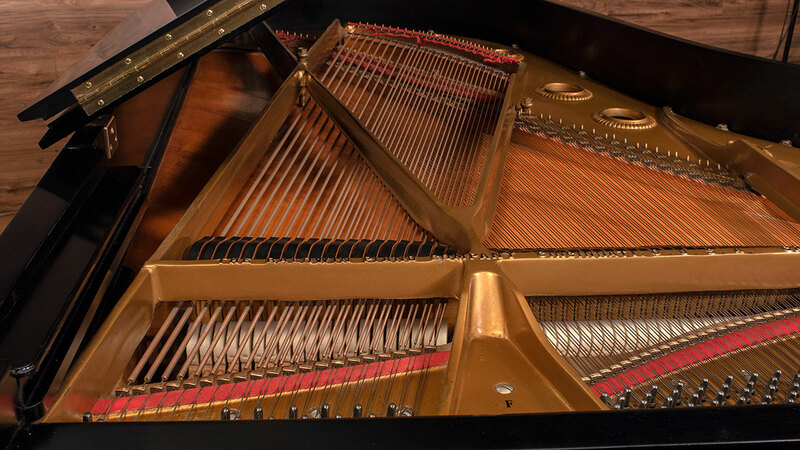 The F was Baldwin’s answer to the Steinway B and they are one of the most revered American 7-foot pianos of all time. 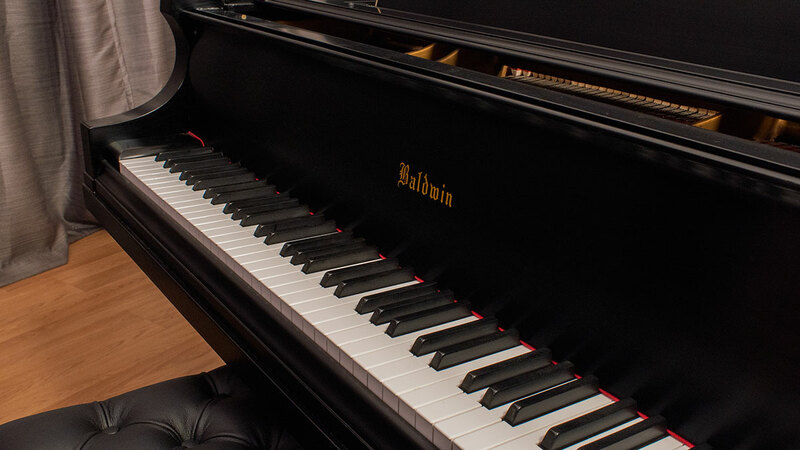 Baldwin was famous on the concert stage as well as in some of the most prestigious universities and music conservatories. 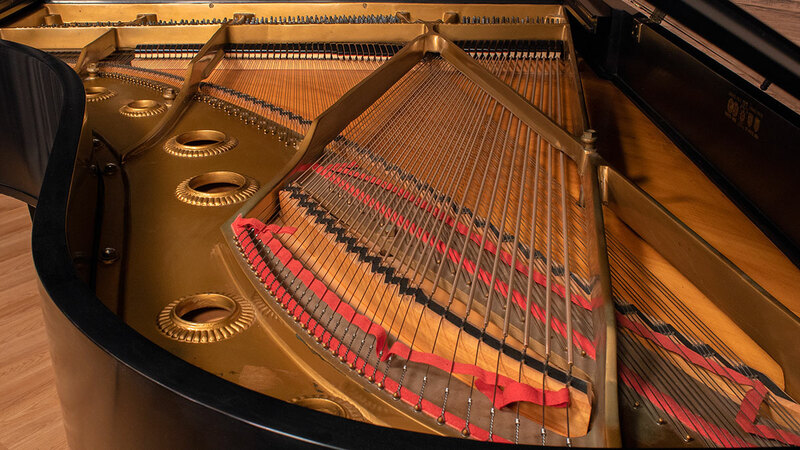 This piano has been gone through by our technicians inside and out. 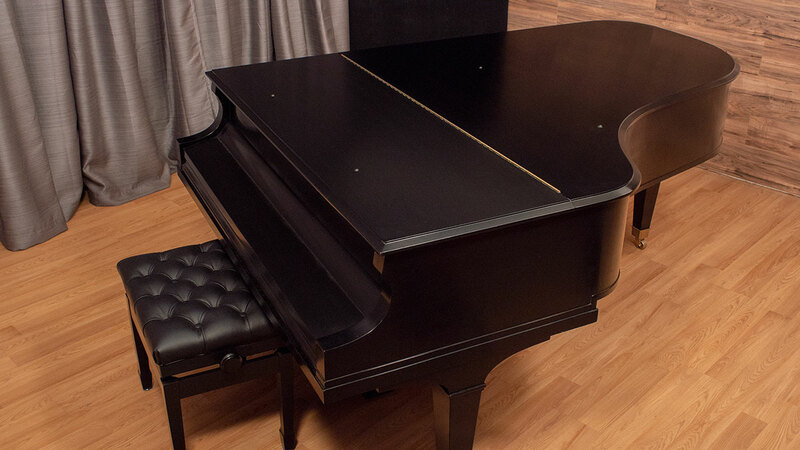 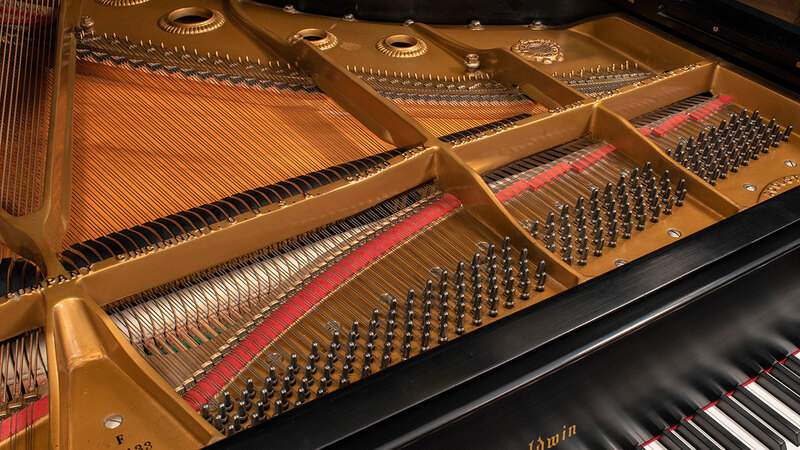 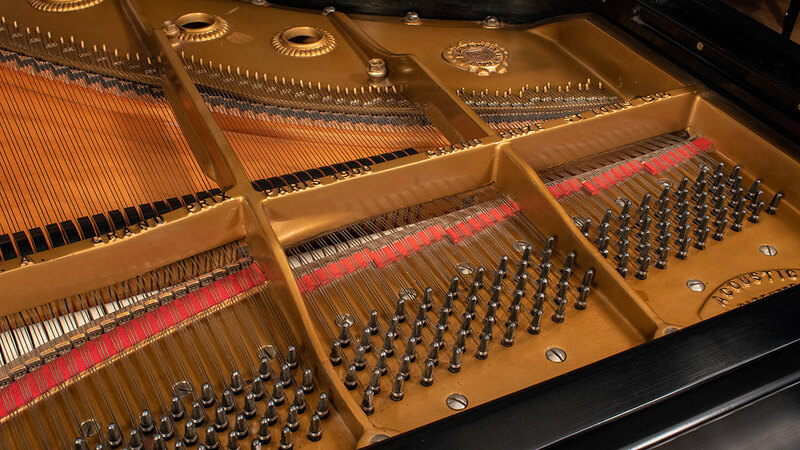 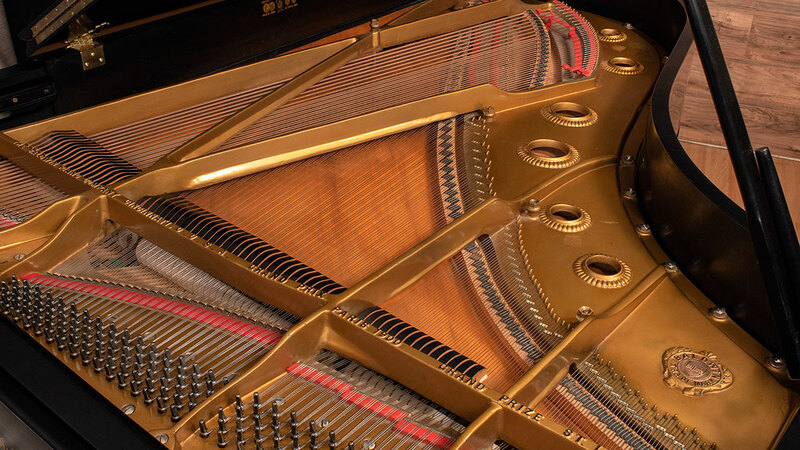 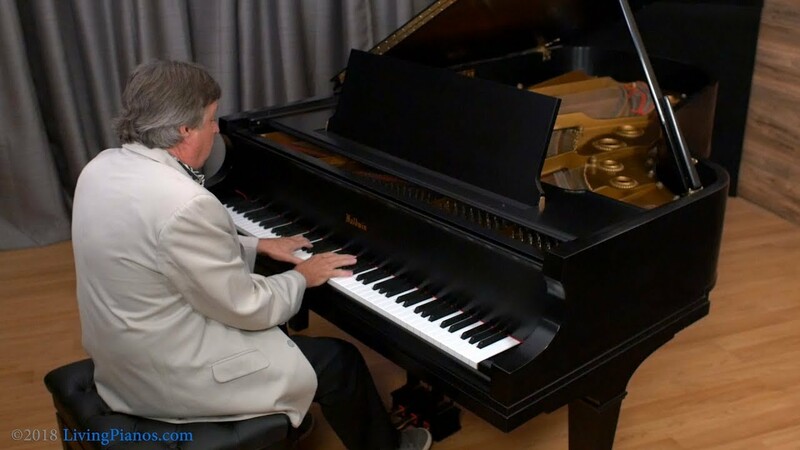 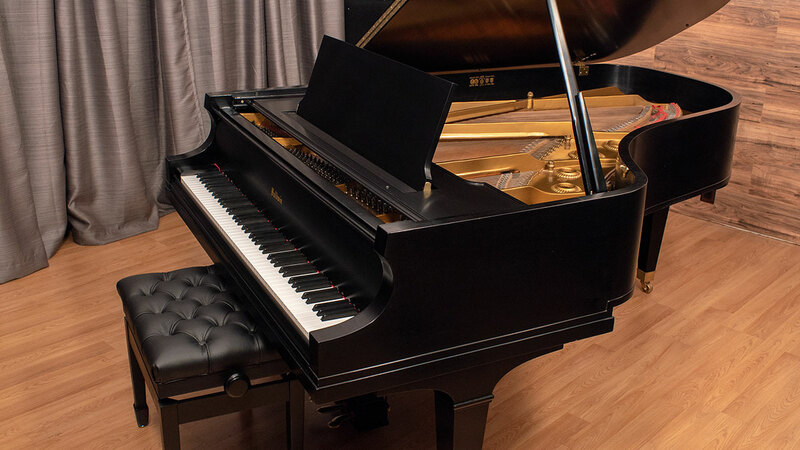 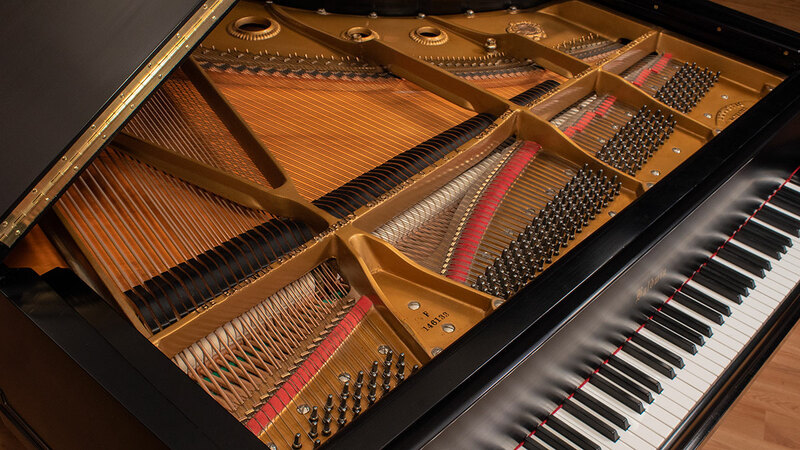 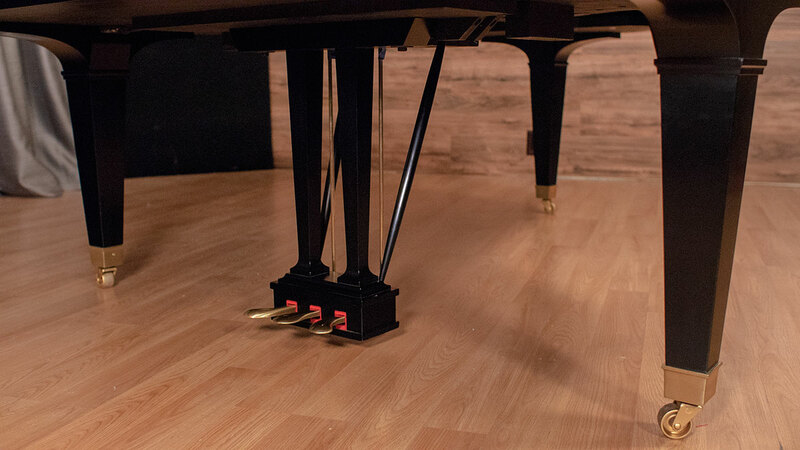 It has a brand new set of German Abel hammers and the piano has a rich and powerful tone that is typical of Baldwin pianos, especially their larger grands. 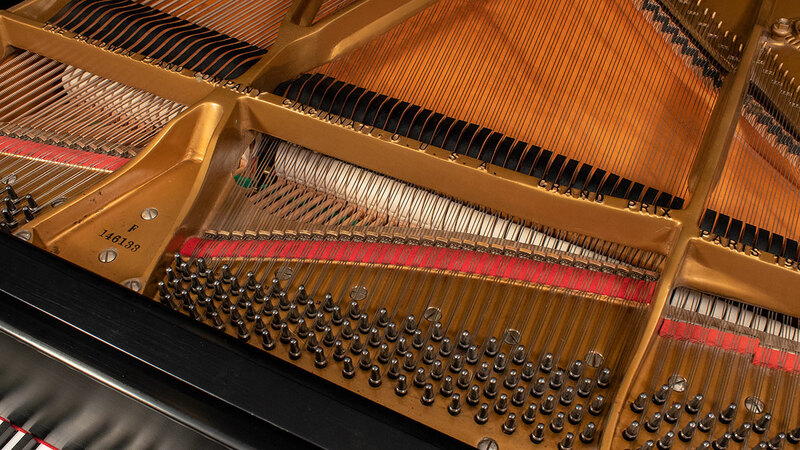 The action has been regulated to be even and responsive throughout the keyboard. 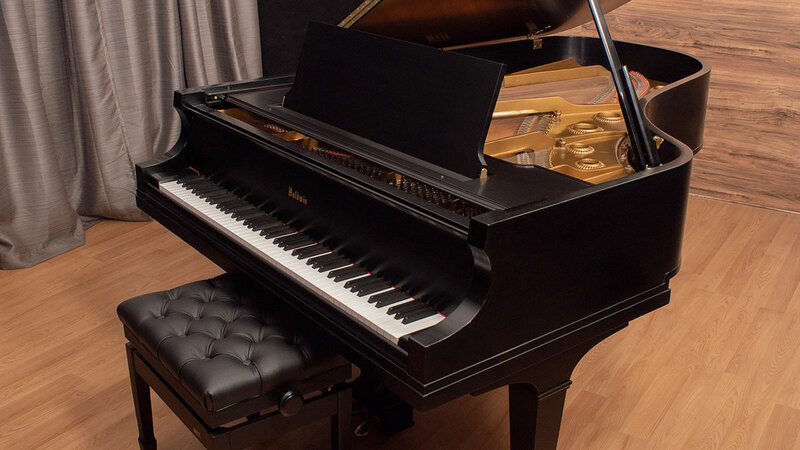 The case has the classic spayed lacquer which is hand-rubbed for a deep luster. 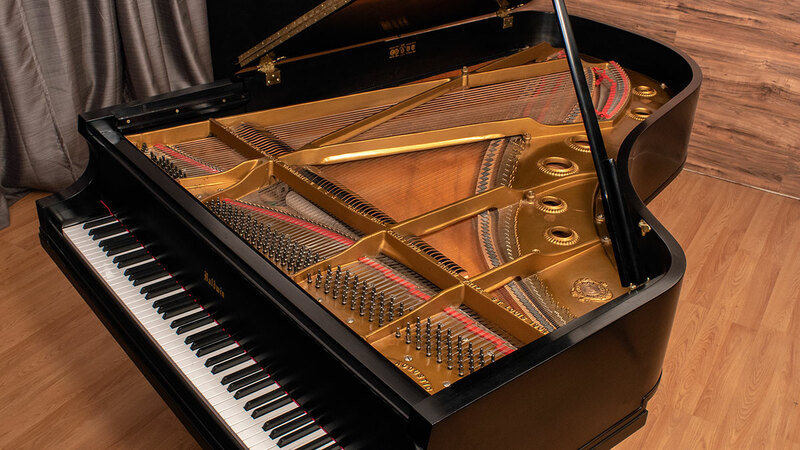 This is sure to be a wonderful instrument in any setting and will be an heirloom instrument with the right care.